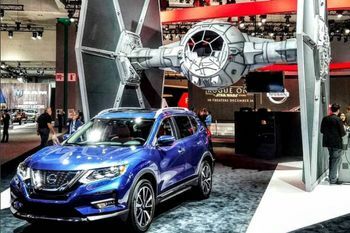 Pairing with the release of Rogue One: A Star Wars Story, GPJ partnered with fellow Project Worldwide agency Spinifex Group to launch the 2017 Nissan Rogue in a way that excited the media, consumers and Star Wars fans alike. 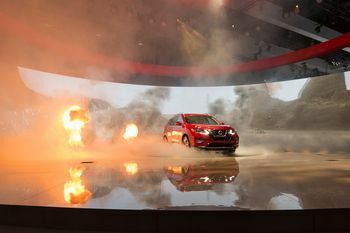 A 4D-theater experience complete with lasers, pyro-technics and a 360-audio track made the reveal of the new Nissan Rogue feel like a cinematic ride. 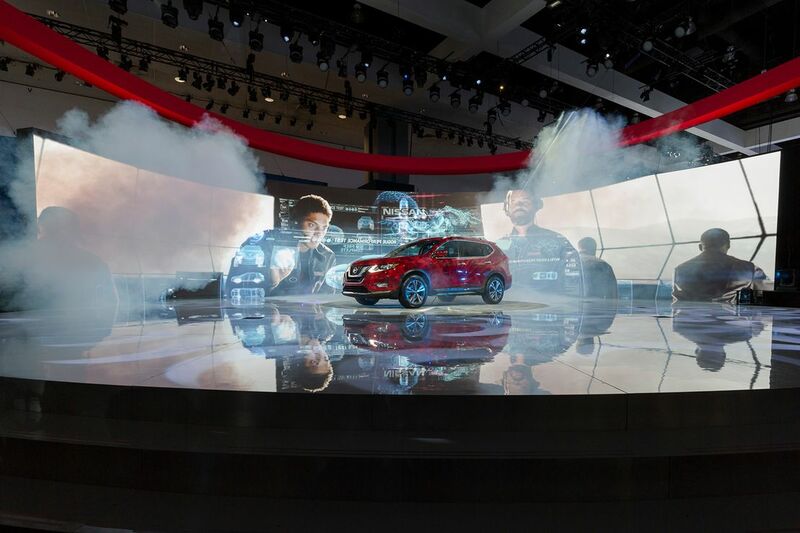 The launch was the talk of the LA Auto Show, and helped Nissan break sales records by 18%, 53% and 28.7% with December sales breaking an all-time record for any month, any model (excluding truck sales). 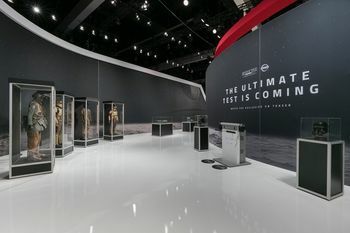 A collaboration between Nissan USA and The Walt Disney Company was formed, and a legendary product launch was created. 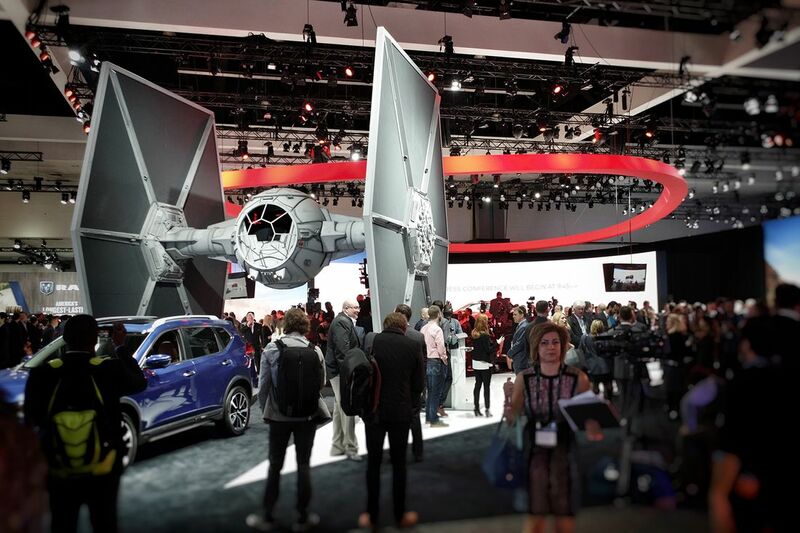 Pairing with the highly-anticipated release of Rogue One: A Star Wars Story, GPJ helped Nissan launch the 2017 model of their #1 seller, the Nissan Rogue, at the Los Angeles Auto Show in a way that excited the media, consumers and Star Wars fans alike. 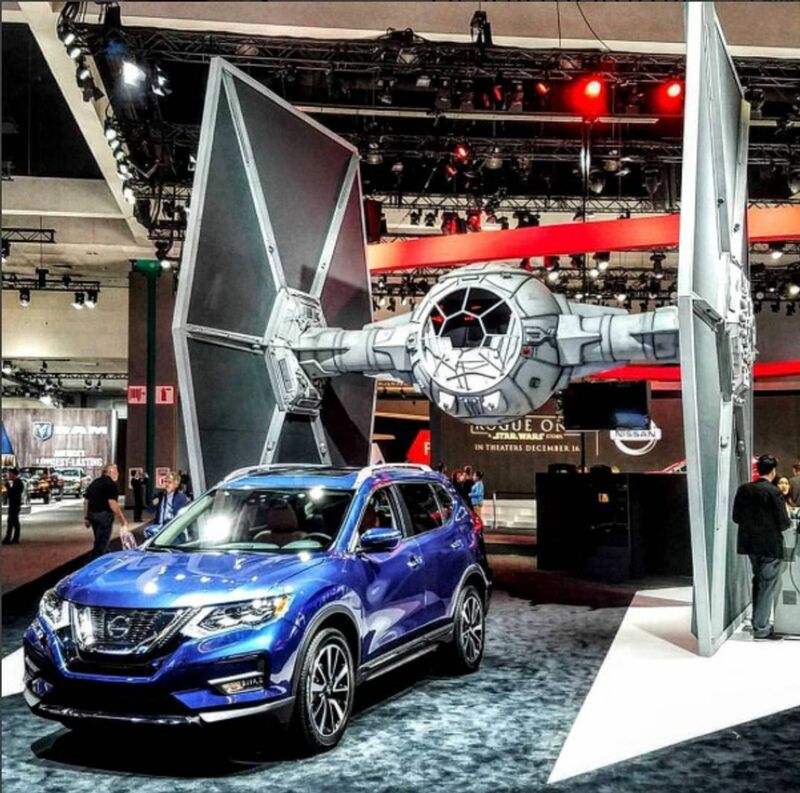 Highlighting the Nissan Rogue as the story’s hero, we seamlessly blended the two iconic brands in an authentic, entertaining, and culturally relevant narrative that can only be described as epic. 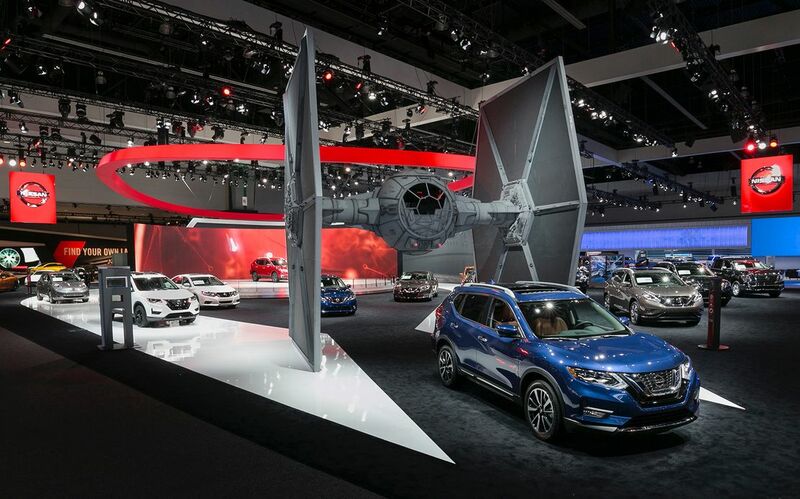 Just as the film Rogue One: A Star Wars Story portrays the rebels fighting for the Alliance, the press event highlighted the new Nissan Rogue fighting the everyday dangers of the dark side with its new Intelligent Safety Shield technology. 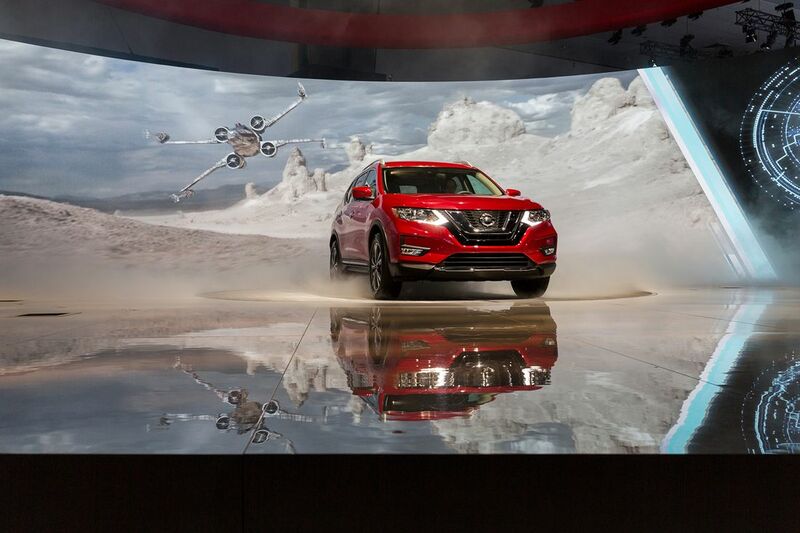 Together with Spinifex Group and Synchrony Studios, we designed and created an on-stage action sequence that featured a Nissan Rogue in a simulated Star Wars battle. A high-speed, programmatic turntable moved in synchronization with a film sequence displayed across a 60’ LED screen. A 4D-theater experience made the reveal of the new Nissan Rogue feel like a cinematic ride. 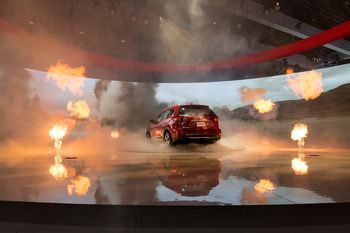 The vehicle on stage was synced with a digital environment on a 15’ high LED backdrop, to which lasers were added to highlight the safety shield in action. Hazers, pyro-technics and a 360-audio track completed the immersive experience. At the end of the presentation, Stormtroopers accompanied the Rogue One to the stage, and everyone was invited to take a closer look. 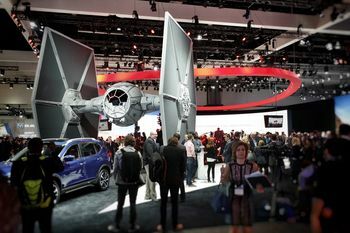 A larger than life Star Wars TIE fighter on the show floor, along with other props and costumes from the film, provided perfect social sharing opportunities. The 2017 Nissan Rogue press reveal was not only the talk of the Los Angeles Auto Show, but it shattered client KPIs. In the three months following the event, Nissan broke sales records by 18%, 53% and 28.7% with December sales breaking an all-time record for any month, any model (excluding truck sales). In addition, web traffic exploded by 225% in November and a whopping 300% in December. 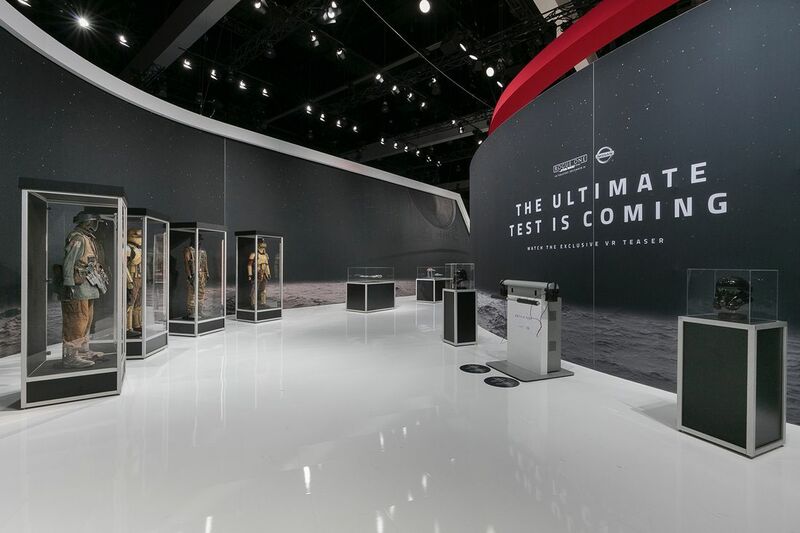 The alliance of two Project Worldwide agencies, GPJ and Spinifex Group, and the collaboration of Nissan and Disney resulted in an awe-inspiring, award-winning experience that truly took the Los Angeles Auto Show by storm.